(June 27, 2016 Solana Beach, CA) Hookit, a Data Driven sponsorship intelligence firm based Solana Beach CA, is proud to power KAABOO’s social and digital media engagement for their upcoming festival set for September 16-18, 2016 at the Del Mar Race Track. KAABOO Del Mar is a weekend escape, uniquely curated as a fully immersive live music experience without the rough qualities of a traditional outdoor event. 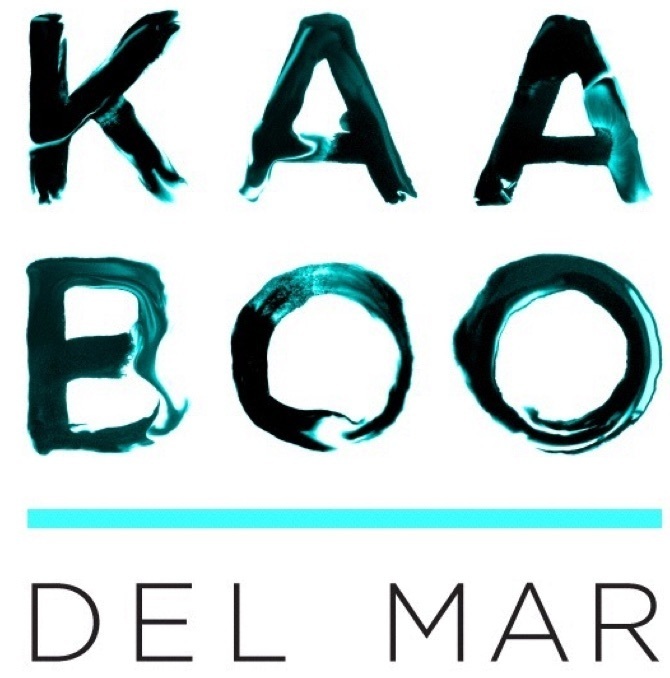 FromSeptember 16 – 18, KAABOO will celebrate the best of music, culinary, craft libations, comedy, dancing, enticing contemporary art exhibitions and all of the indulgent amenities you could hope for, all in one place at the iconic Del Mar Racetrack + Fairgrounds. “We are looking forward to a long-term arrangement with KAABOO as Hookit has proven it’s value as a trusted supplier of these services to major sports events,” said Scott Tilton, CEO of Hookit. “KAABOO 2016 marks the beginning of the use of Hookit’s technology and expertise at large scale music and entertainment properties.